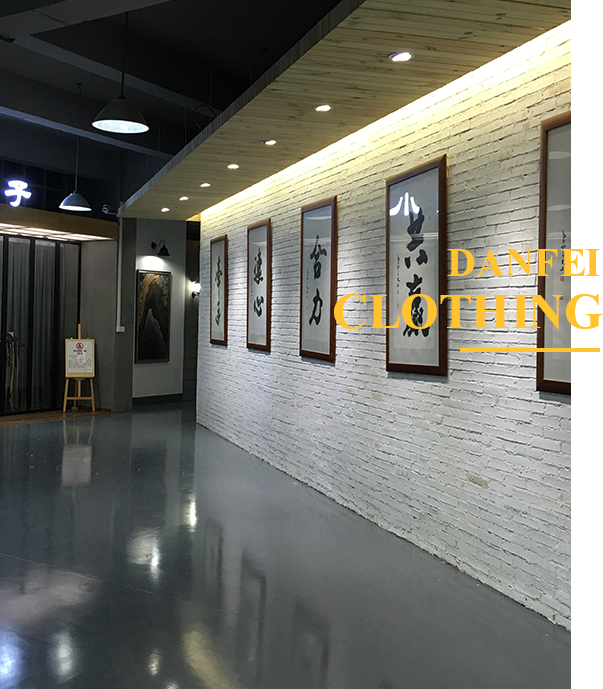 Hangzhou Danfei clothingl Co., Ltd. was founded in 2012. 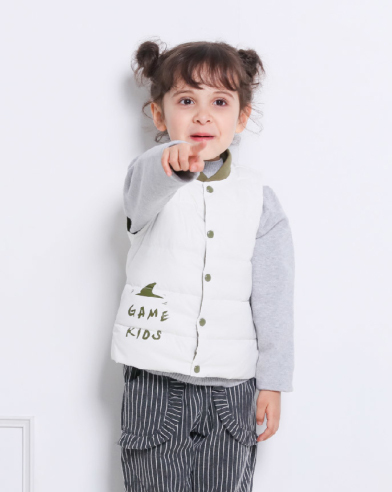 Danfei combines Chinese and Western family education to deep spectrum of children's psychology, into each child's heart, fundamentally meet the needs of children for down jacket. Out of a unique way of self-employment, and in the continuous practice, precipitated out of Danfei's own brand: game boys, Michelle dolls, bean pastries. In order to promote the healthy and healthy development of the children down industry, we carry out personalized development, customized, label production services for major brand operators. Our vision is to be the most socially valuable enterprise in the children down industry, nurtured by the public. 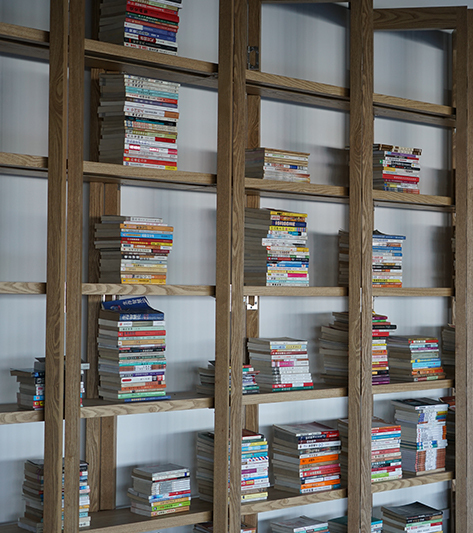 We start to solve the problem of our customers as a subject of our study. The company in line with the "school-based enterprise, leadership mentoring" humanistic concept, "environmental protection, fashion, comfort" design concept, "standard, rigorous, refined" management concept, won the trust and support of consumers to us. Danfei for the dream of feather clothes fly into thousands of families, fly into the heart of children, and children enjoy a warm and happy childhood together. With the help of Tianmao Platform, micro-mall Platform and the physical chain platform all over the country, Danfei combines the energy of all parties hand in hand, heart in hand, joint efforts, win-win and innovative to net the great access to heaven and earth, and strive for a better way of life together!